Fortress Of Freedom Board :: View topic - Gord Downie of The Tragically Hip Dead at 53! Posted: Thu Oct 19, 2017 8:31 am Post subject: Gord Downie of The Tragically Hip Dead at 53! From tearful fans on social media to a tearful statement from Canada's Prime Minister Justin Trudeau, Gord Downie's death from brain cancer at 53 (6 February 1964 - 17 October 2017) has hit many people hard. Downie was more than a musician and was a devoted father as well as involving himself in advocacy in many issues in Canada. 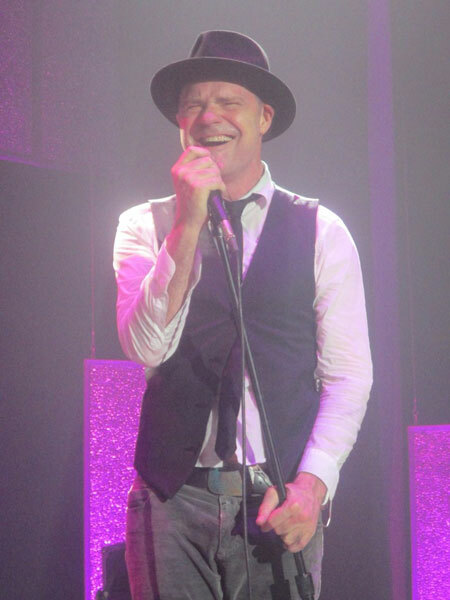 As the front man for the band The Tragically Hip, Gord and his band mates scored many hit songs such as "New Orleans is Sinking", "Babcaygeon", "Courage", "At the Hundredth Meridian", "Blow at High Dough", "Fifty Mission Cap", "Ahead by a Century". But in addition to the music that touched many of us is Mr. Downie's crusade to make Canada a better place and his courage in fighting the cancer that eventually took him from us on October 17, 2017 in Toronto (Canada). 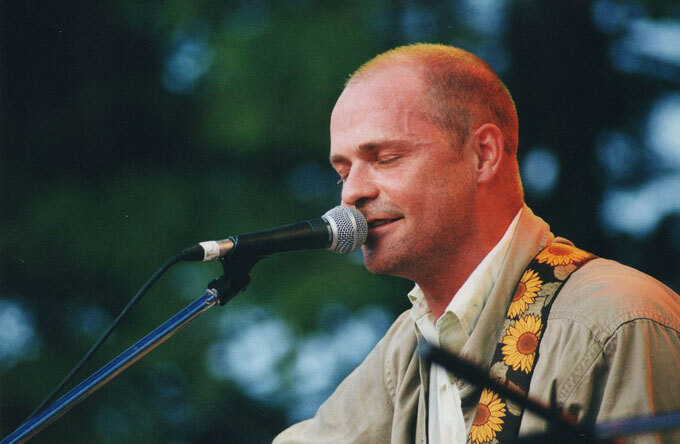 I saw The Tragically Hip in concert a couple of times and I met and talked to Gord personally for over half an hour at Toronto's Kensington Market a number of years ago. From my own experience I can tell you he's an all around good guy, very humble and thankful for his fans and audience. He's also not afraid to put an issue out there on his own such as his recent crusade for issues related to Canada's First Peoples. When a talented artist spans so many fronts as part of who he is, he touches many more people than he would if it was just about the music. Gord Downie was such a man and the tributes that flowed after his death are a testament to the effect he had on people in his personal life and the lives of many Canadians. Gord Downie will never be forgotten!